Multi-day conferences with that island feeling! 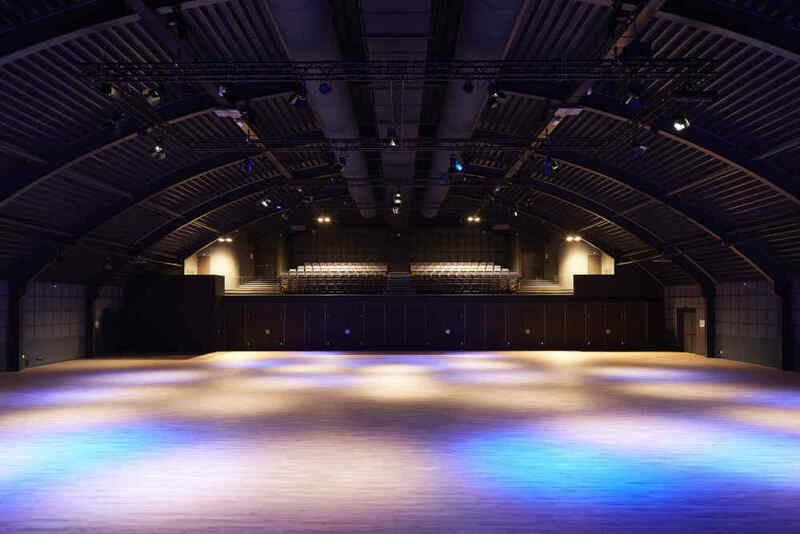 Are you looking for a unique location for your conference? A conference on Texel will surprise the participants. There are many opportunities to introduce variation and inspiration to the programme - for example, with activities on the beach or in the dunes. 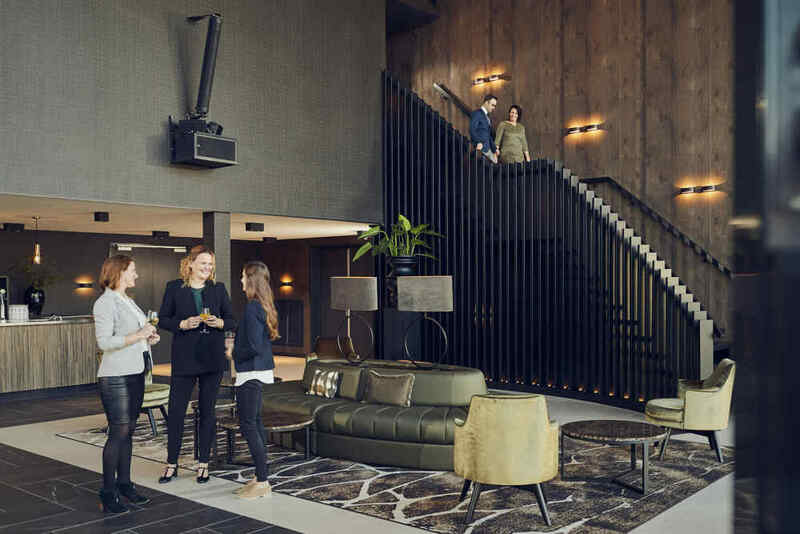 The conference participants can relax, recharge their batteries, gain inspiration, and experience room for creativity and new successful ideas. Turning a conference into an experience. Through the speaker, the captain welcomes you on board. Gazing out over the sea, all the tension is relieved. It takes 20 minutes for your conference participants to sail from Den Helder to Texel. 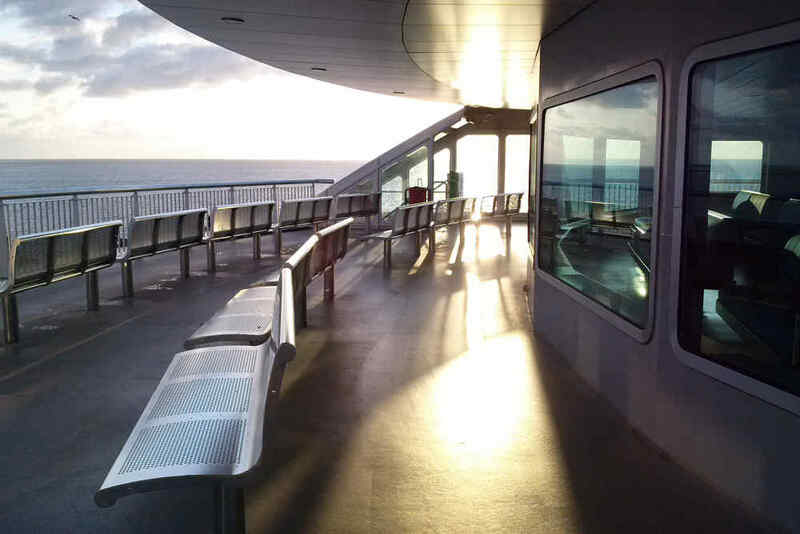 The everyday hustle and bustle is left on the mainland. What a great start to your conference! The conference venue is accessible by public transport. Of course, suitable transportation can be arranged for your participants if preferred. Combine your conference with a visit to the beach, or surprise your participants with the excellent Texel cuisine. 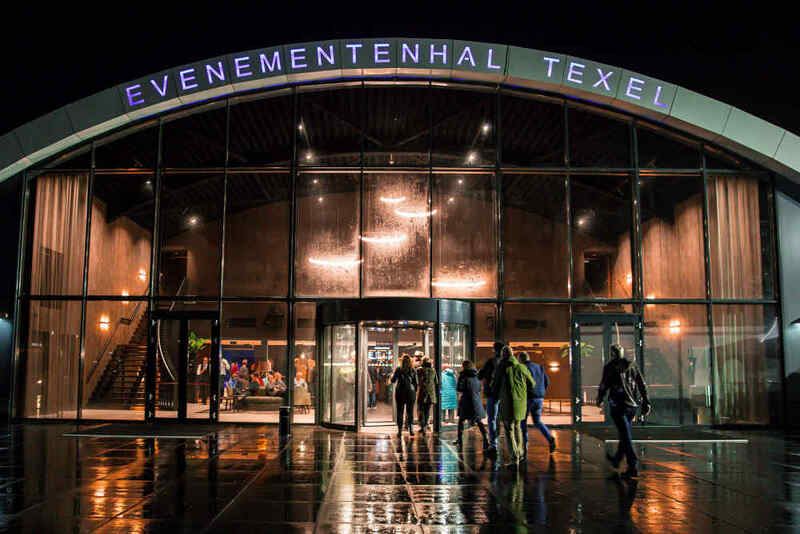 Evenementenhal Texel offers unprecedented possibilities. 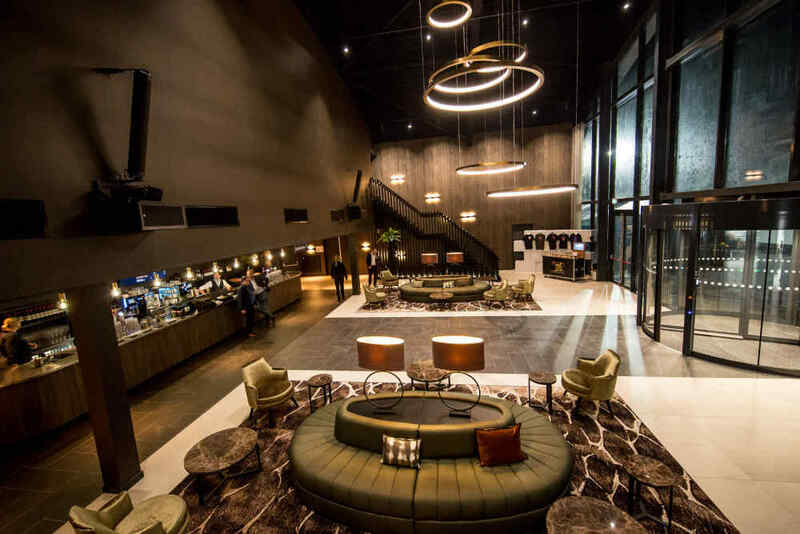 Our event manager is happy to invite you to visit the venue free of obligation so that you can experience the pleasant atmosphere and view the opulent foyer. This provides an excellent opportunity to discuss your wishes and experience the island as a conference location. “We held our annual event for our Benelux top 200 managers on Texel in February. 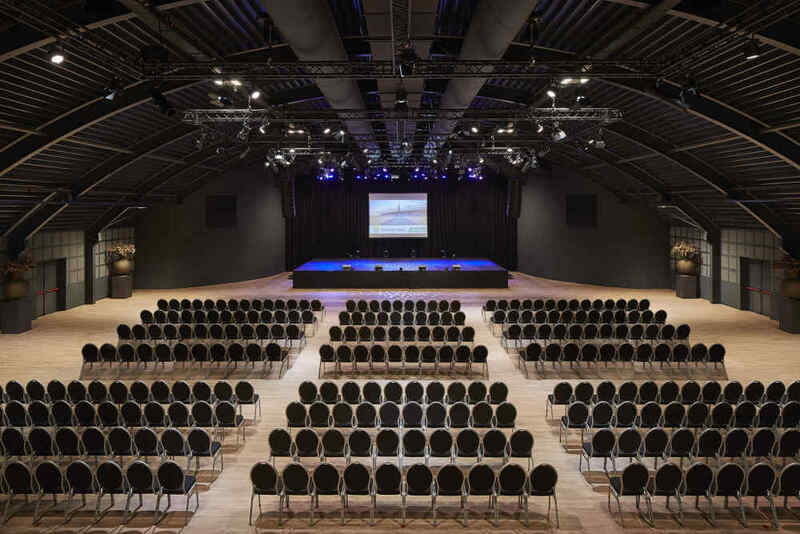 For the plenary programme, we chose the location at De Krim, which has a beautiful new event hall that meets all wishes and requirements for a good meeting. The contact was smooth, and we visited the location several times prior to the event. We received a warm welcome and were guided well in our start-up process. During the process, we communicated quickly via email or phone and had a fixed point of contact. We arrived early at the location the day before the event and received another warm welcome, the preparations were going well. The people were very flexible and easily adapted to our wishes. Catering and support during the event were excellent." “On September 2018 we organized at De Krim an international conference on particle physics. We enjoyed the wonderful location and the surrounding nature. Every participant was more than pleased by the accommodation, food, and kindness of the personnel… and it is surely not an easy task to please 66 persons from 12 different countries and 3 continents. Villas and bungalows are very spacious and extremely clean. In addition, the village offers a large variety of entertainments ranging from a large indoor swimming pool to bowling. 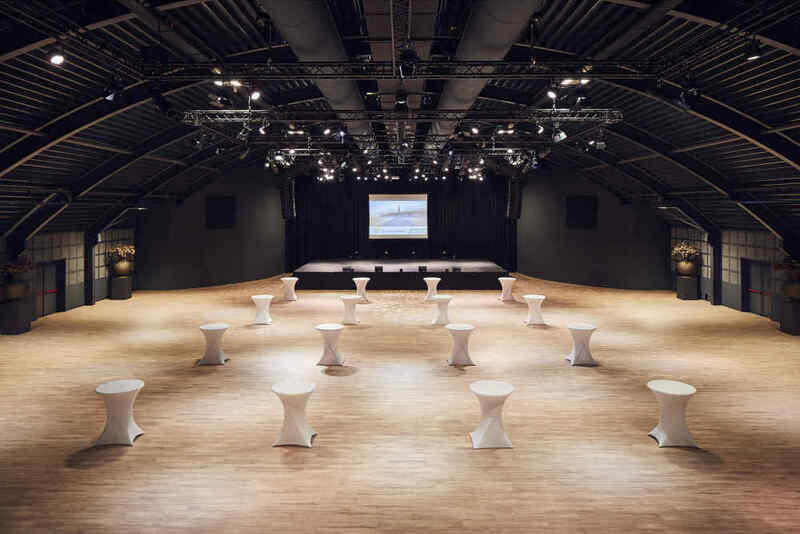 Indeed a perfect location for a medium size conference or meeting. We will surely consider De Krim for future events!" Organising a conference ? We like to help you!